Looking for welcome speech for usher day program? 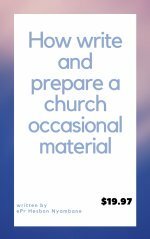 Below is a sample speech to help you during the occasion that is ahead of you in the church. Thank you for visiting our page for a sample speech and before you get it, we want to bring to your attention that the sample speech below is a general speech. 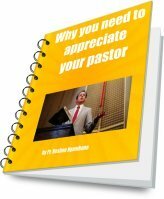 A general in a sense that,you can pick it and it help you to customize to fit in your unique church. We know that churches have cultures that they love most and would love to blend them to their services. And if you fall to that category of which many people who visit our site fall to then we all praise God for that. We also have others who who don't have time to start thinking on what they are going to say in church, we are very happy to welcome you and would love to help you to write one. 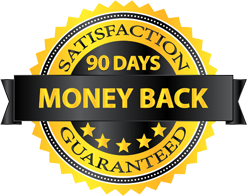 If you are interested we write one from scratch that fits all the requirements you have then feel free to contact us now so that we can help you. 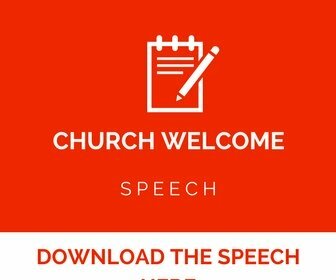 What you need to do is to click this link church speech or poem writer and a page will open where you will insert your details that will assist to write a speech for you, we also help to write a poem or saying for churches too. 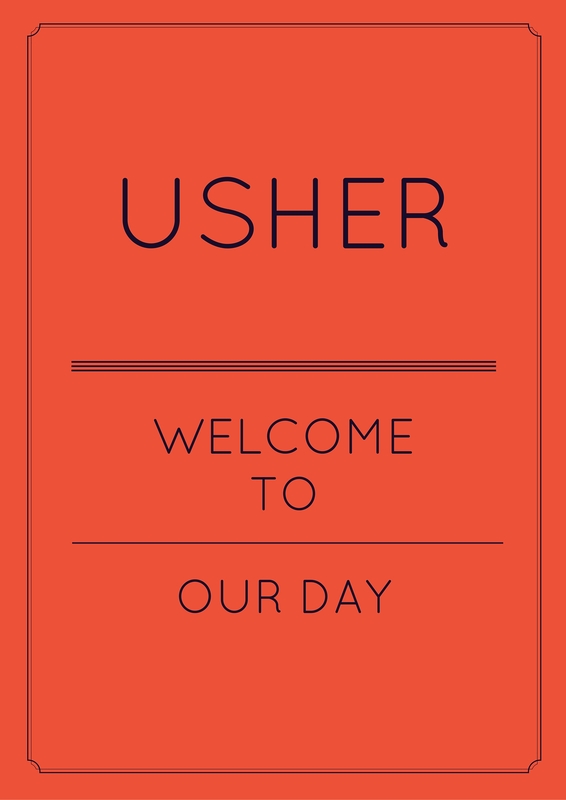 Otherwise your sample welcome speech for usher day program is here for you to have a look at. 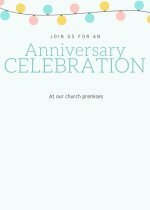 Let me take this precious opportunity that the Lord has granted to me to stand before you as I welcome you to this occasion in our church. It has been a long journey as we anticipated to be here today and we want to thank our loving Lord for the mercies that has made us to see this day here. 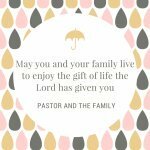 We have congregated to share special love together as brethren in Christ as we remember the goodness of our Lord in our lives. We always remember individually what the Lord has done but today as a church we are celebrating as a cooperate and the people who have made as to have this day are our ushers. We have many activities lined up this day and want to ask our Lord to guide us until we finish. We want to ask our dear loving God to fill us with the knowledge of truth and give us an understanding heart to keep walking in the ways that he has given us. Feel welcome and the presence of the Lord is with us. We hope the above sample speech has helped you or been beneficial to you. we welcome you to our site any time you want a speech,a poem or saying. We also do church letters to thank guests and visitors after the occasion in the church. From here we want to pray for the blessings of the Lord to be with you as you celebrate the occasion in the church and it is our sincere prayer that God will take charge of the occasion all shall succeed in the name of our Lord Jesus. 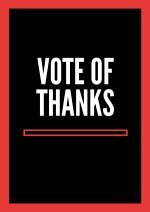 We appreciate you and God love you.